We rarely think about ending things with someone we still love. It happens often and for so many different reasons. Sometimes we love someone so much that we need to let them go. And, sometimes we know deep down in our hearts that things need to come to an end. Heartbreak is the worst. Finding light in the darkness seems impossible. Not every good thing comes to an end, but when love leaves us we need closure. 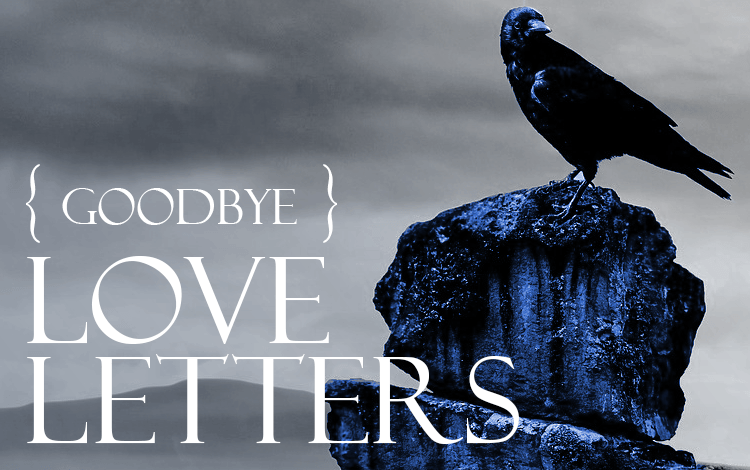 These love letters are for when you need to say goodbye to that special someone. Although still very sad, the right words help you both move on. With the right words you show your love for them, for the time you shared, and the appreciation for any lessons learned. I knew when you said you’d be back you were lying. I could see it in your eyes. I’ll just hold out for a hero until the morning light. Goodbye….. I never thought our story would be over, but it is. We’ve said goodbye. I thought and hoped we would last forever. I didn’t see this as our future….